One of the more frequent questions I get asked is whether it makes sense to pay an upfront deposit when buying a car. 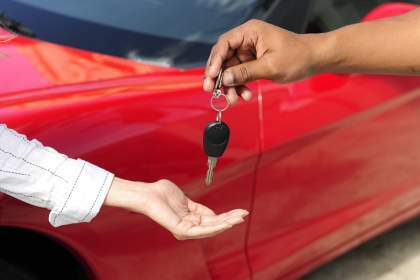 It seems that dealerships are advising customers not to pay the deposit upfront, but rather to make a lump-sum payment 24 months into the contract as it has a bigger effect on reducing your monthly repayments. While this is true, what people are not calculating is the interest you save in the first 24 months if you had paid the deposit on inception. 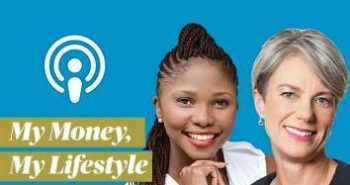 Listen to Maya and Mapalo Makhu discussing this and other topics on the My Money, My Lifestyle weekly podcast. 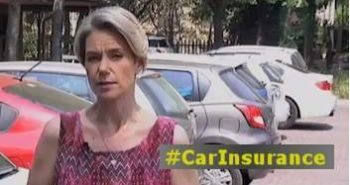 If you are purchasing a car you need to be careful of the information provided by the dealership. They may be incentivized to sign up a larger financing deal. You need to rather look at the financing costs over the full period. Faisal Mkhize, Managing Executive of Absa Vehicle and Asset Finance provided the following car finance figures based on a purchase price of R300 000. This is an initial repayment term of 60 months at an interest rate of 12%. Your monthly repayment will be approximately R6 673 and total repayment over a 60-month term amounts to approximately R400 399. Monthly repayment will be reduced to approximately R4 449 and total repayment over a 60-month term amounts to approximately R266 933. This equates to a R33 466 saving in interest repayments compared to paying no deposit. 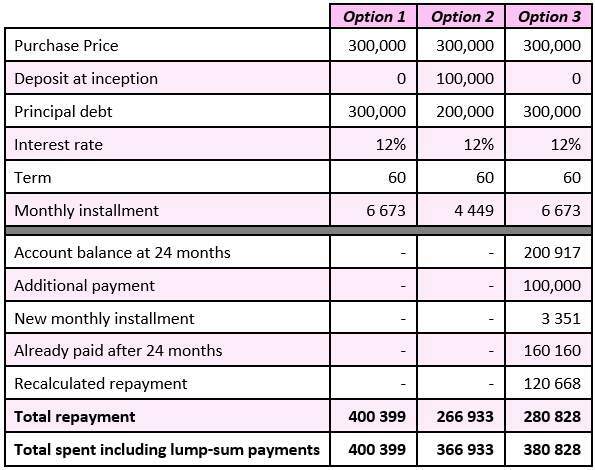 At inception the monthly repayment will be approximately R6 673 and total debt repaid by month 24 will be around R200 917. A lump-sum payment of R100 000 is then made at month 24 of the contract reducing the amount owed to R100 917. You can opt for the monthly repayment to reduce to R3 351 and the term remains unchanged. So the outstanding balance is repaid over the remaining 36 months. As you can see in this example, the monthly installment is reduced to R3 351 compared to R4 449 if you paid the deposit upfront. This may appear to be saving you money, but in this scenario the total repayment over 60 months is R280 828. This is R13 895 more than if you had paid the deposit upfront. Even if you had invested the R100 000 earning 6% for the first 24 months, you would earn around R12 000, which is still not sufficient to cover the savings if you paid the upfront deposit. The higher the interest rate on the car finance, the more money you save from an upfront deposit. When taking out any credit agreement, always look at total cost, not the monthly installment. And how would the total repayment look if one paid a deposit upfront and then later a large lump sum? Does this help reduce the total payment in any way? Thank you very much Maya. the education you give on your articles goes a long way, God bless you. Hi, Maya but what if i had invested that R 100 000 say with African bank at 13,3% (as advertised) over 5 years and not pay the deposit at all. Keep in mind that the African Bank advert is compounding. I think it is actually 10%. To add a point – if you do not have an emergency fund, then keeping the R100k liquid would be a good idea.